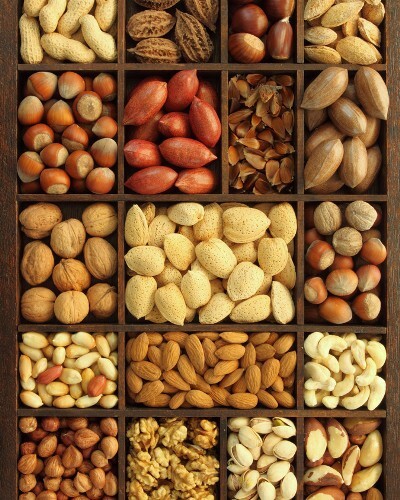 #GoNuts: Why You Should Be Eating These 5 Nuts Starting NOW! Nuts are the most versatile, tasty and healthy snacks ever. Whether you are munching on them while watching TV, or catching up with friends over a glass of drink - we say nuts rule the game! Not only do they make awesome additions to a variety of desserts and savoury dishes, but also contain a number of essential nutrients that act as super-foods for our body. You might have been harrowed by your mom trying to feed you soaked almonds every morning during childhood, but be thankful that she did. We give you the health benefits of nuts - they are good for you AND yum to eat! 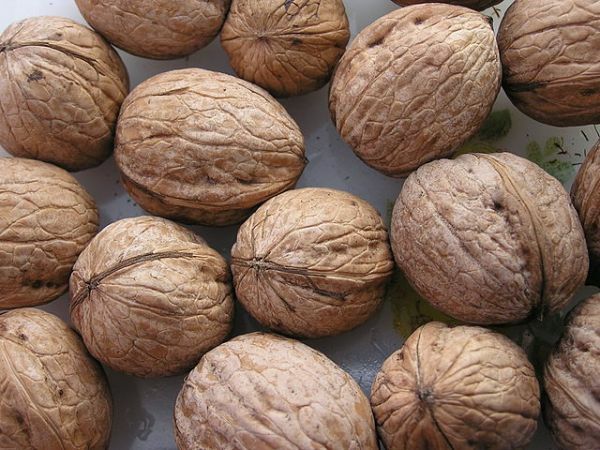 Walnuts do more good for your skin, hair and body than you can imagine. While walnut oil is an excellent remedy for dry skin and dark circles, the Omega 3 fatty acids present in them works wonder with your brain function. Certain studies have shown that they aid in combating breast cancer (breast cancer rates are much lower in many countries where walnuts feature heavily on the diet). Walnuts contain the amino acid l-arginine which helps exercise the heart muscles, thereby improving cardiac health. For a regulated supply of cholesterol in your body, walnuts are highly recommended. 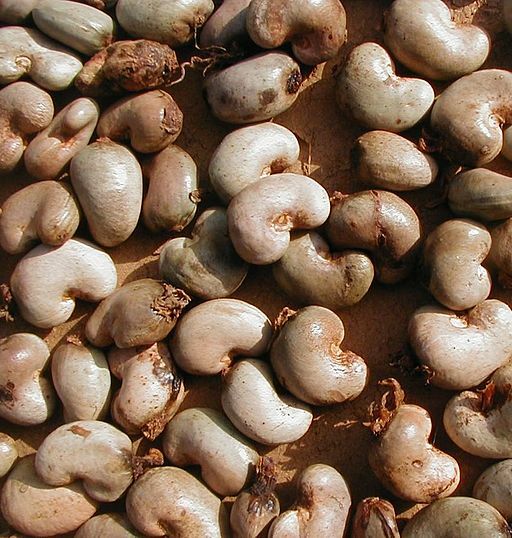 Cashew nuts are storehouses of iron and zinc and hence extremely effective in checking anemia. They contain mono-unsaturated fatty acids which are good for the heart and increase the good cholesterol count in our bodies. As cashew nut is a rich source of minerals, including copper, they are the ultimate do-gooder for your hair. Like other nuts, it is also known to reduce the risk of gallstone disease. Hazelnuts are a rich source of folate, a vitamin which fights anemia and checks neural tube defects in newborns. Therefore they work wonders for expecting mothers. 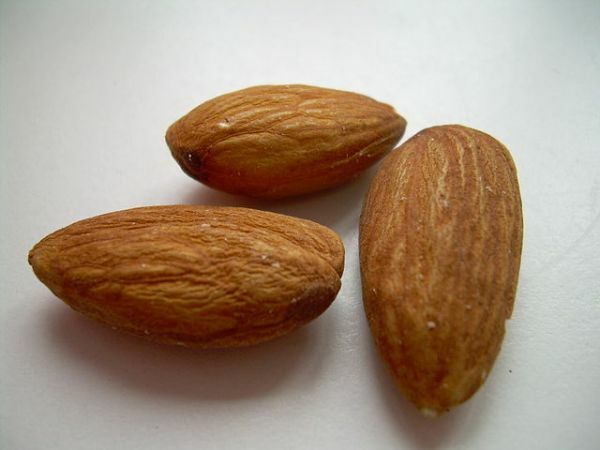 The Vitamin E present in the nuts also check premature skin ageing. 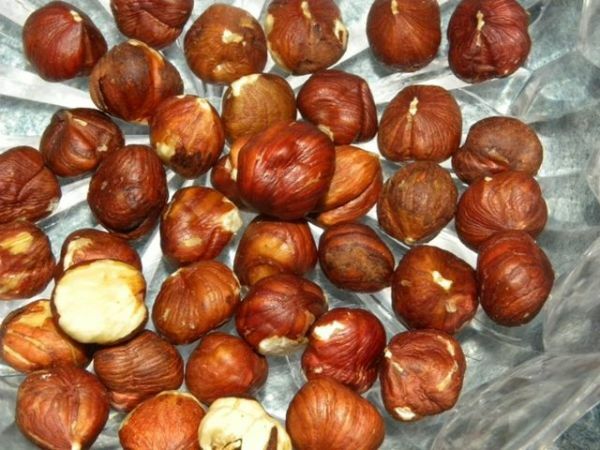 Hazelnut oil has astringent properties and is beneficial when topically applied on the skin. Certain plant compounds like carotenoids, flavonoids, and proanthocyanidins exponentially decrease the risk of heart diseases, cancer and other chronic diseases. Hazelnuts have the highest proanthocyanidin content among all nuts and hence keeps you safe from all these fatal diseases. Peanuts, or groundnuts grow underground, unlike the aforementioned nuts, which are primarily tree-nuts. Being a legume, they are exceptionally rich in nitrogenous compounds. Peanuts form a rich source of non-animal protein and are beneficial to pregnant women and growing children. 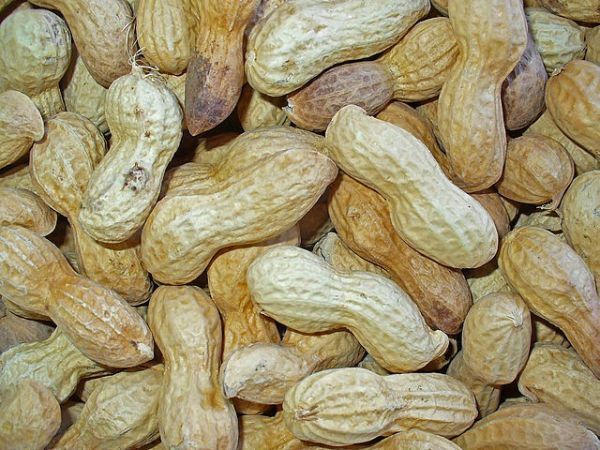 Poly-phenolic anti-oxidants, present in high quantities in peanuts, check the risk of stomach cancer by reducing the productions of carcinogenic nitrous-amines. However, some people are highly allergic to peanuts - and you should get yourself an allergy test done to be safe. MUST-READ: #Warning: 7 Unhealthy Things You Should Never Do after a Meal!